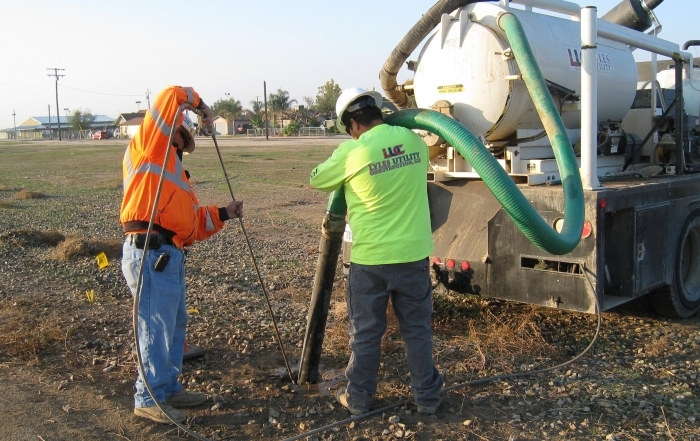 We take great pride at Lyles Utility in offering a wide array of services for underground utility construction. 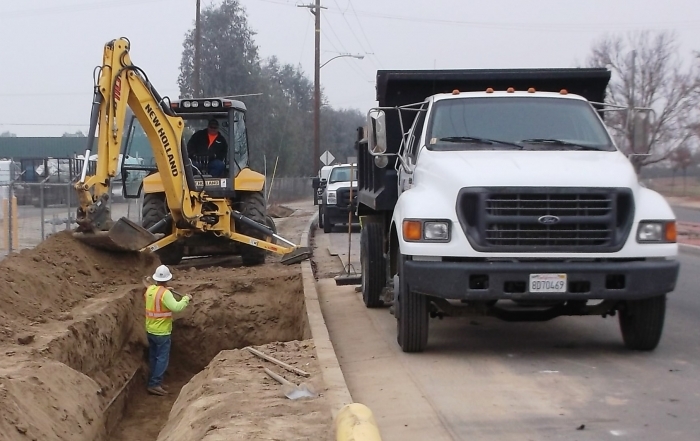 To keep all our projects on track and within budget, we rely on sophisticated systems for estimating and scheduling. 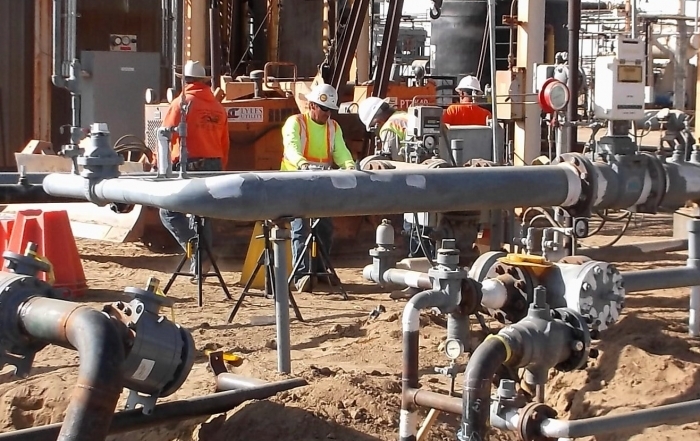 Schedules are updated weekly to help clients plan for when projects will become operational. We also use a powerful online system to manage critical-path changes and resource allocation, and continually update costs and projections within our job-cost system. The result? 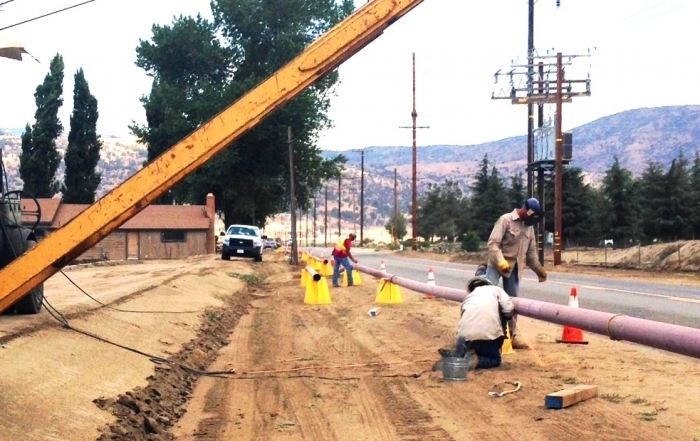 No firm does a better job of delivering on our commitments than Lyles Utility Construction.